I love to read. This love of reading definitely began when I was a little girl and my parents would read stories to my sisters and I. We listened to stories that were classic tales read to us, and we listened to adventures made up by our parents. 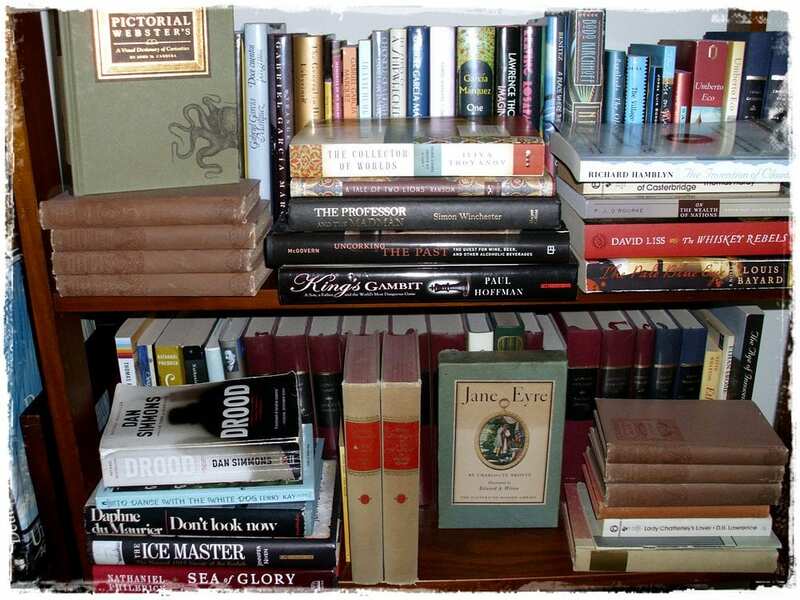 Once I was old enough to read, books were some of my favorite gifts to receive. Yes, I played with dolls, yes I threw a football back and forth with my dad, but books were always there to provide adventure, fun, learning and discovery. 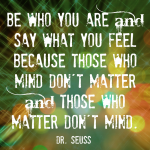 Some of my favorite books I remember reading – and loving – as a child: The Secret Garden by Frances Hodgson Burnett; The Wind in the Willows by Kenneth Graham; Misty of Chincoteague by Marguerite Henry; and Watership Down by Richard Adams. 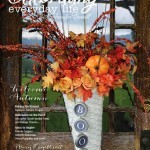 I love to read. I like the feel of a crisp new hardcover book when the pages are first opened. 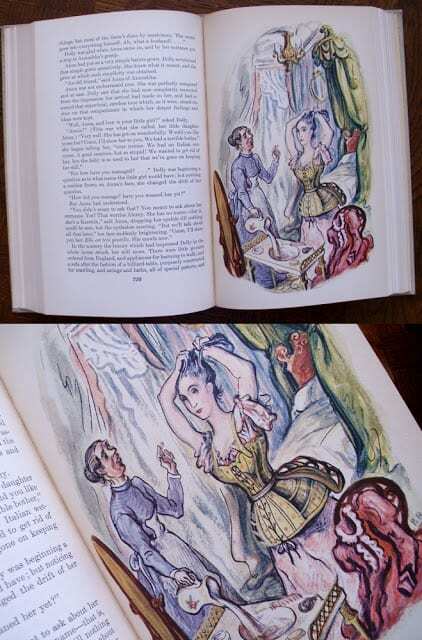 I like the scent of old books, found at a used store or flea market. I love how a new paperback looks once I’ve finished reading it: well-loved and enjoyed. I have always gone through phases of subject matter, and can’t necessarily explain them to you. Here’s some of the phases I’ve enjoyed . . . I went through a classics phase and read most books by The Brontës, Edith Wharton, Thomas Hardy, and William Makepeace Thackeray. 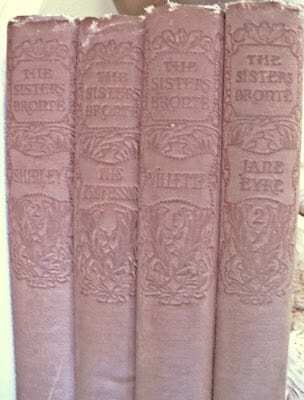 (I have a gorgeous set of works by “The Sisters Brontë” in 10 small, pink-colored volumes, published in 1893.) 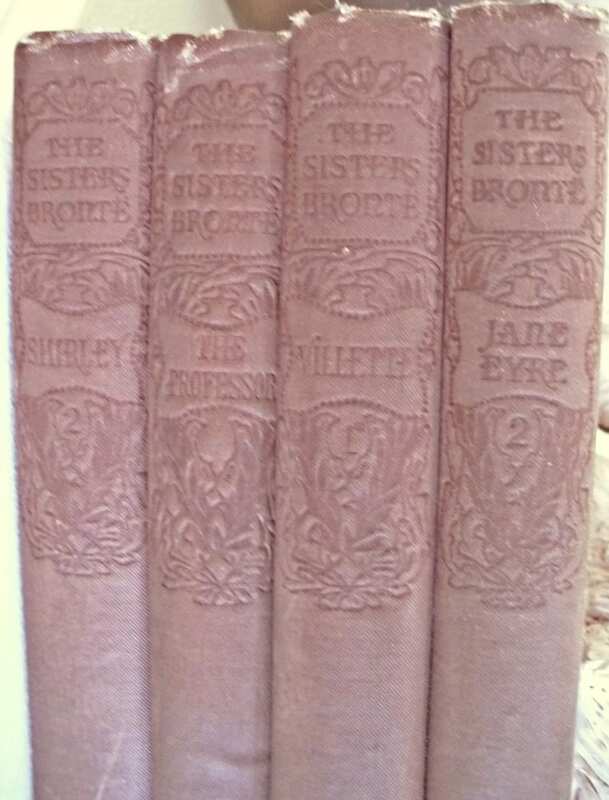 I also have a book about Bramwell Brontë (the somewhat crazy brother), plus several biographies of the Brontë family – a family almost as fascinating as the stories they wrote. 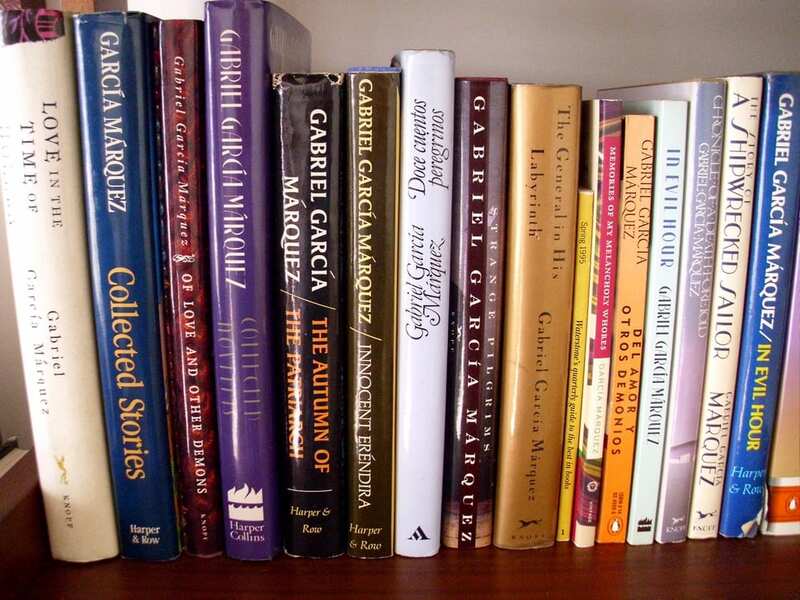 I’ve read almost all of the books by Gabriel Garcia Marquez, and considered that a phase unto itself, as it inspired me to read several other authors whose books were filled with magical realism. My collection of Gabriel Garcia Marquez books. Yes, you can see one in Spanish. No, I can’t read Spanish! It was a gift a friend brought back for me from Spain. I read all of Tony Hillerman’s books, which then inspired me to read several other authors of Native American stories, as well as books about the myths, legends and stories passed down through generations of Native Americans. 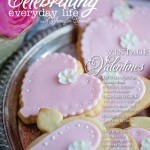 I went through a “chick lit” phase in my 30s, the funnier the books, the better to read! A subset of the chick lit books were the British chick lit books. There was a time when I was caught up with all of my favorite chick lit authors, and began ordering books from Amazon’s UK store just to continue to satisfy my appetite, as the British authors’ new books were released in England about six months earlier than in the US. 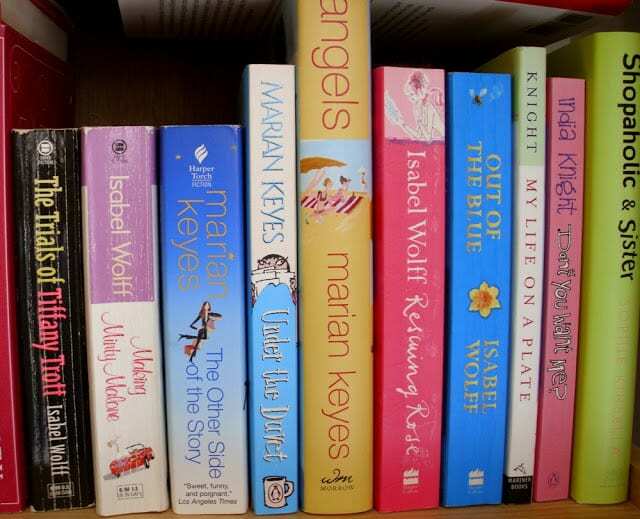 India Knight and Marian Keyes are two of my favorites, although I think their books go beyond the label of chick lit. 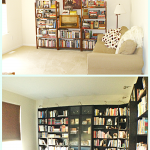 I have a ton of craft books. Some of these books are pure eye candy, many of these books are filled with tutorials, and all of them help fuel my own creativity directly and indirectly. 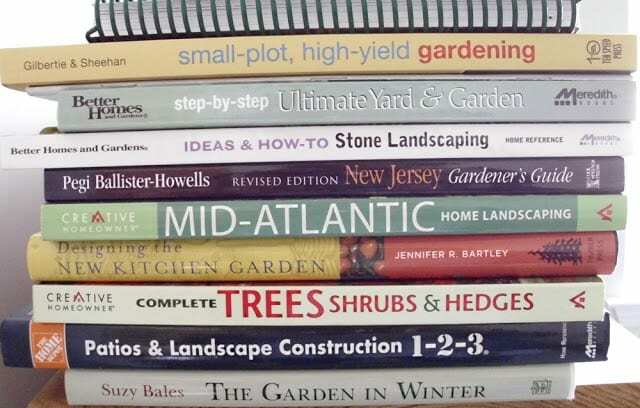 I have lots of gardening books. 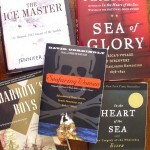 I use these books as reference in the Summer, and as inspiration in the Winter. 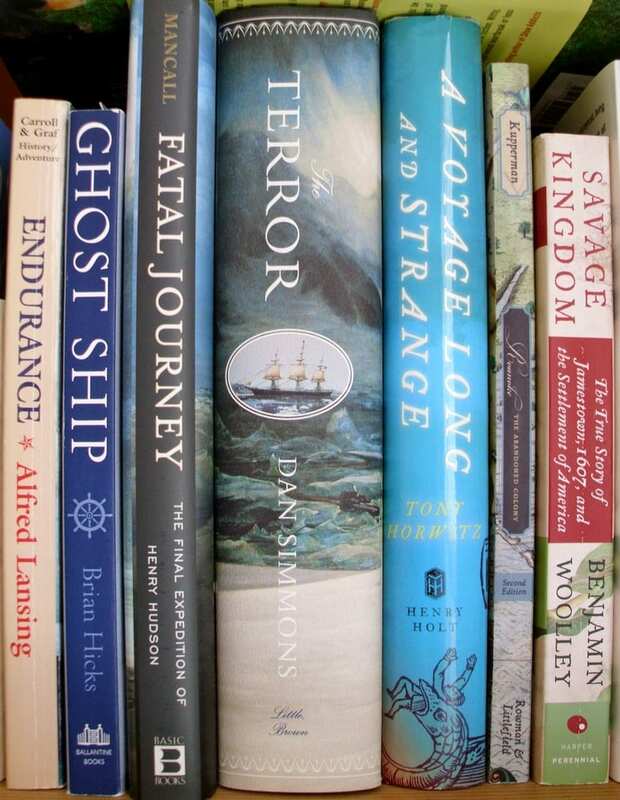 My current reading obsession could best be described as non-fiction history meets the sea, meets exploration and discovery, with the freezing cold North and South Poles of particular interest. Seafaring books – including one about women pirates! There’s also early American history, from the Native American tribes, to the first discoverers of America (was not Columbus as too many people believe), to the first settlers. I read two books just about the abandoned colony of Roanoke – it was that interesting to me. 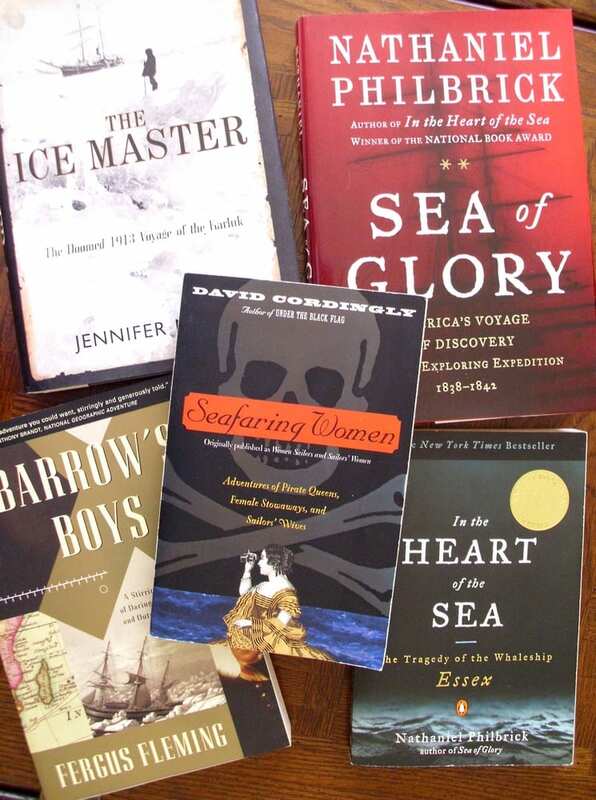 Whaling ships and pirate ships on the high seas, tales of mutiny and discovery: I can’t get enough. The current book that I’m reading is Fatal Passage: The Story of John Rae, the Arctic Hero Time Forgot by Ken McGoogan. I don’t know how long this current phase will last, and have no idea where my reading will eventually take me. But I can’t imagine a day without reading, a day without picking up a book for enjoyment, for learning, for escaping into a captivating story, whether real or imagined. I love to read. 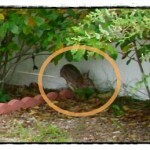 A shorter version of this post, previously appeared on the blog Literally Inspired back in August.